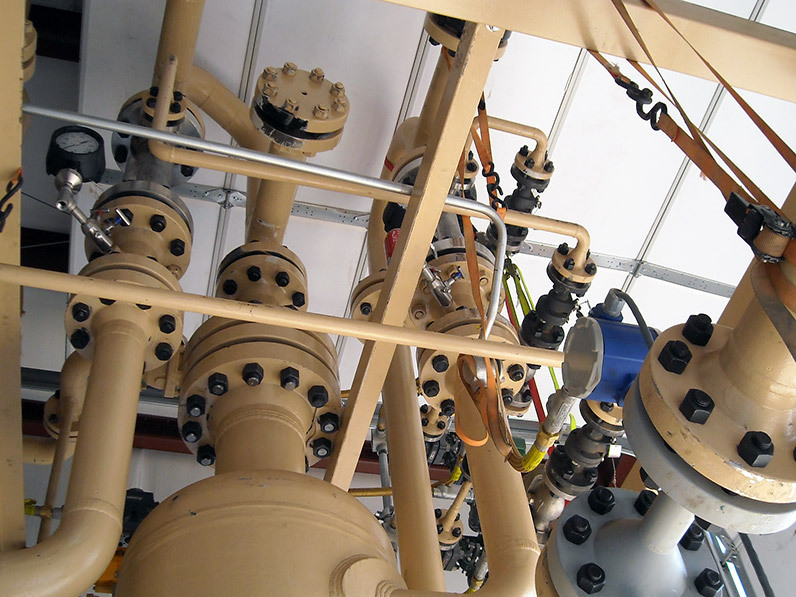 Select Engineering has been an International supplier of engineering services for more than 15 years. 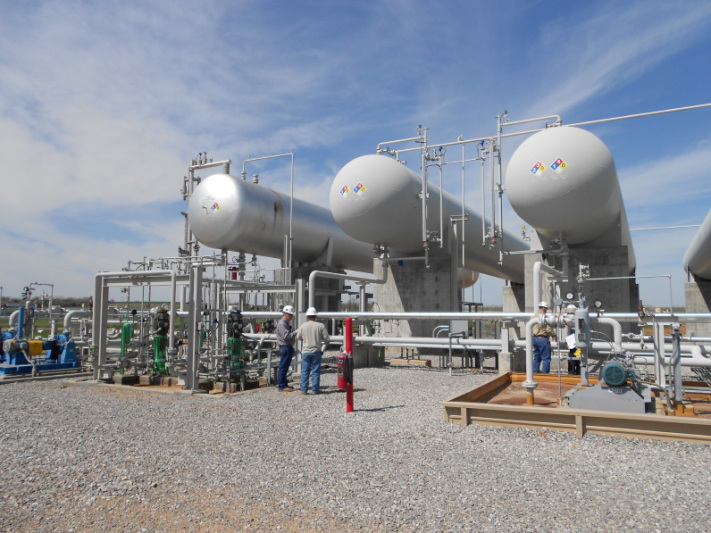 We provide tens of thousands of engineering hours annually to the upstream, midstream, and downstream Industry. We integrate multiple disciplines along with the project management team to seamlessly create a quality final product. Our Engineering team provides revolutionary analytical, scientific and consultancy services to the entire oil and gas value chain. 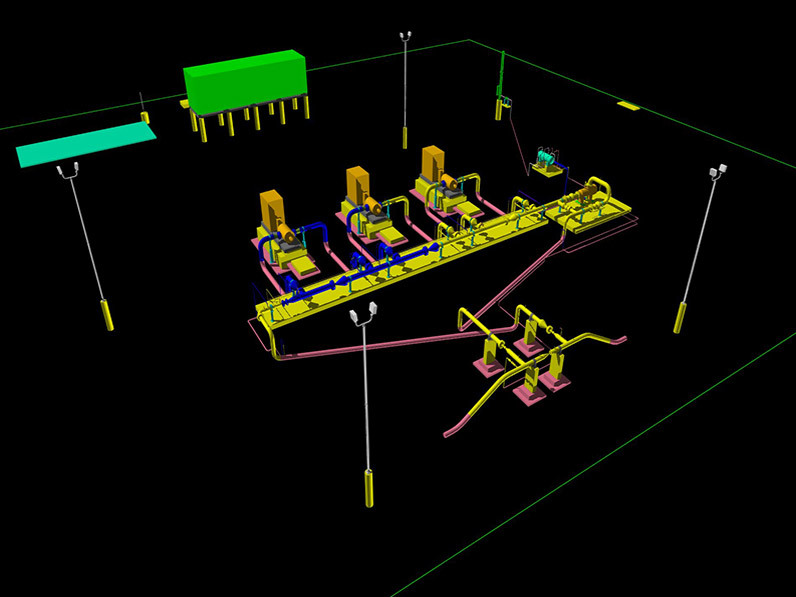 We support your services from the Front End Engineering Design solution through detailed design, construction, on through the regulatory mandates that apply to fully operating assets. We help you obtain the competitive advantage needed to improve the short and long-term performance of your business. You can trust Select Engineering on the full range of Engineering, Procurement and Construction Management services (EPCM). 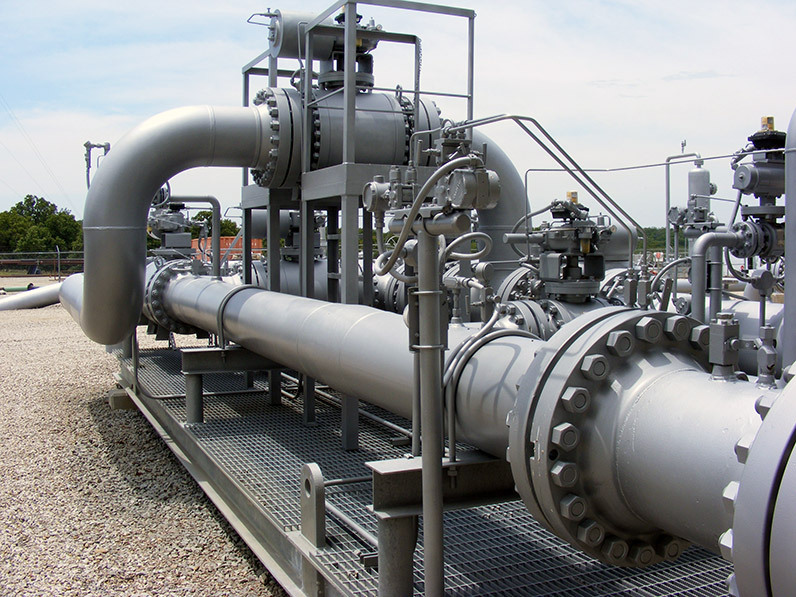 We are a leading provider of EPCM services for the Oil & Gas Industry. 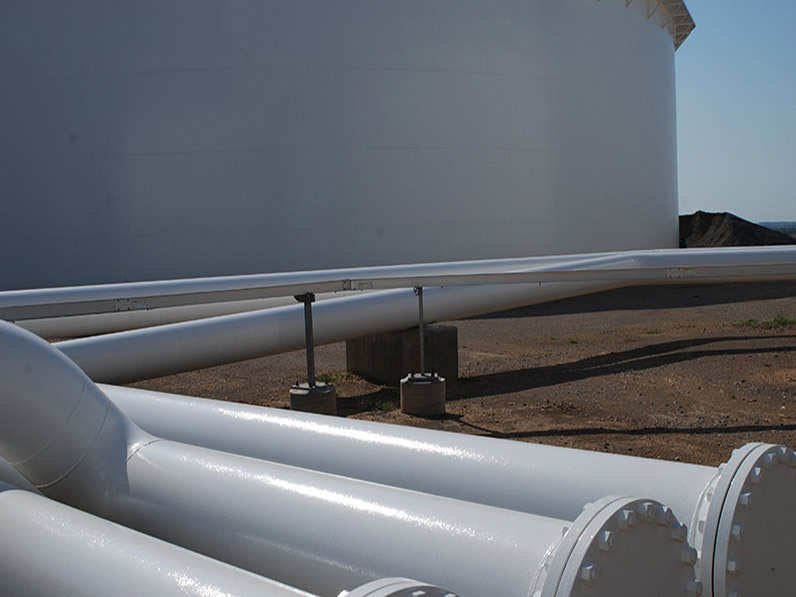 From engineering concepts to construction management services, our capabilities encompass each phase on the development of your facility and pipeline projects. We work with you to build and maintain capital projects. 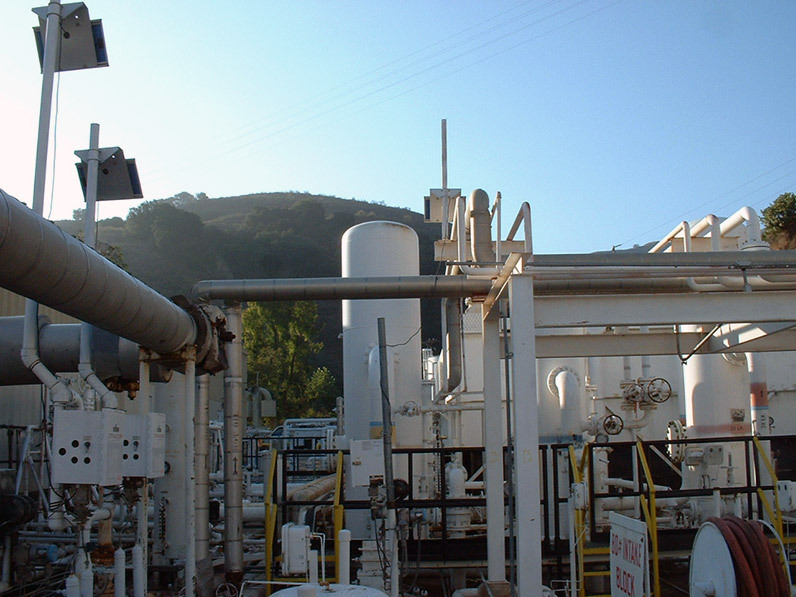 Select Engineering has served the Oil and Gas Industry since 1999. 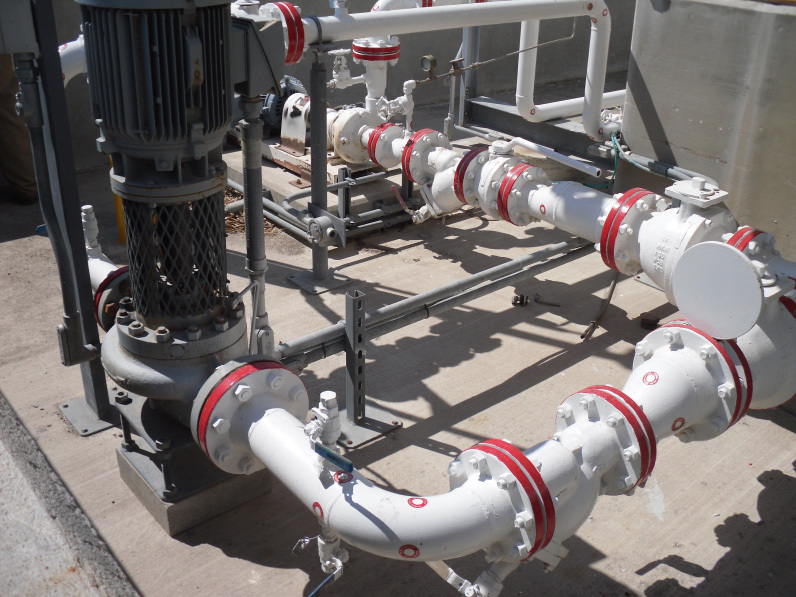 We design and fabricate customized and modular equipment for the Midstream Industry. Our highly skilled technicians travel nationwide to provide equipment training, commissioning and start up services. 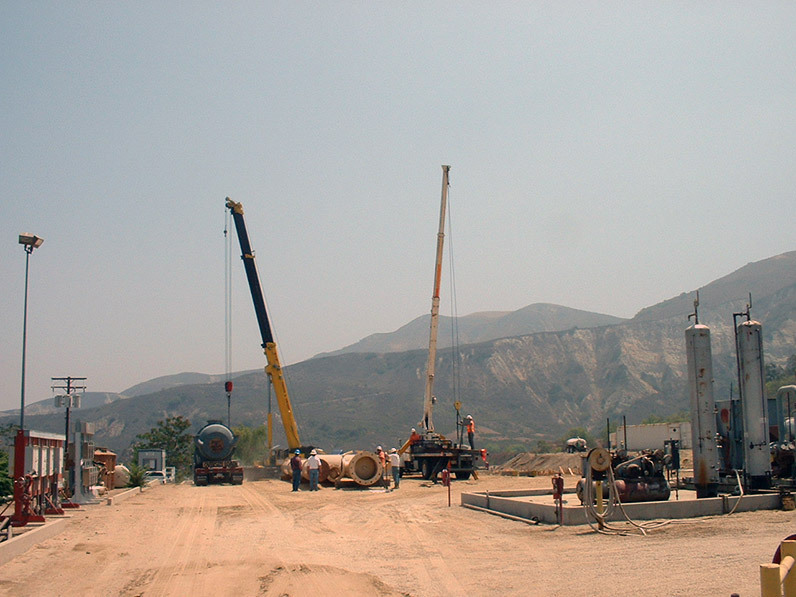 We have industry specific experience in the design, fabrication, and installation of skidded equipment. We work only with qualified fabricators to guarantee the quality, performance, and durability of our products. We offer full turn-key packages.